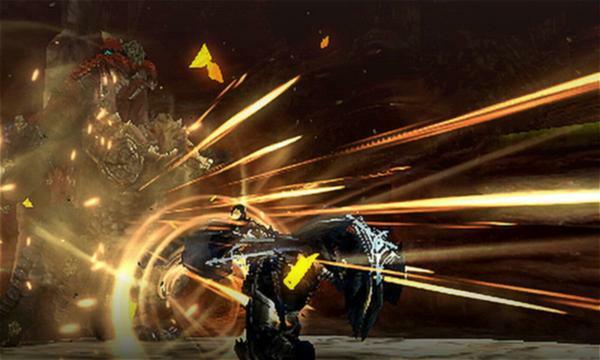 Capcom has announced the latest installment of it's popular Monster Hunter franchise. At this weekend's Monster Hunter Gathering 2015 event in Tokyo, Capcom unveiled the latest installment in it's monster hunting franchise. Monster Hunter X, the new title, will be a Nintendo 3DS exclusive and will launch for the system in Japan this winter. Alongside the reveal, a first-look trailer was debuted, which you can check out to the right. 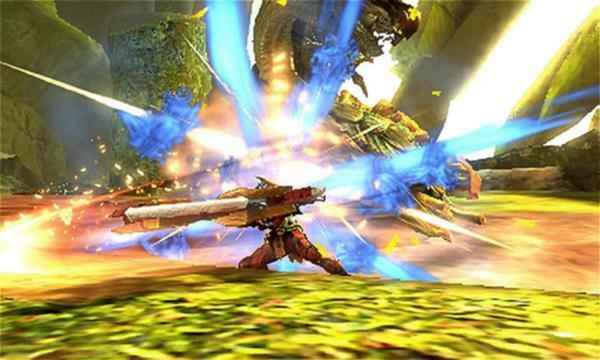 Rather than being a fully-fledged sequel, Monster Hunter X will use Monster Hunter 4 Ultimate's engine and have a "flashy action style" similar to the Frontier series. 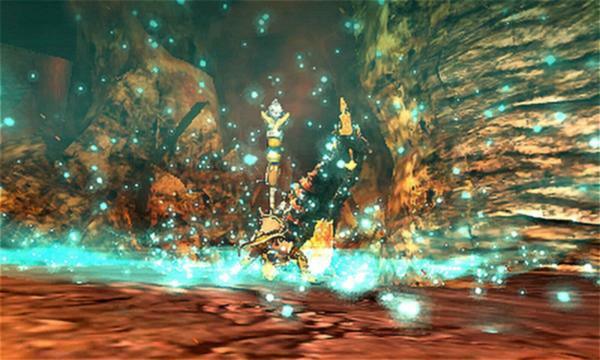 The video also showcases some of the new monsters you can expect to hunt, and shows us where the game will take place. 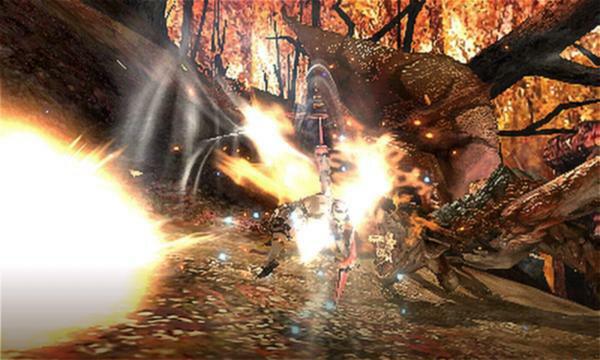 From the looks of things, players will fight their way across several towns and villages from past Monster Hunter games. Nintendo is planning to hold a Monster Hunter specific Nintendo Direct soon, so we will have some more info on the title at that point.